Signature XL is the latest version of one of our longest running (and universally loved) products. The original Signature was our first high-frequency shielded speaker cable (2004) and marked a massive leap in speaker cable performance. 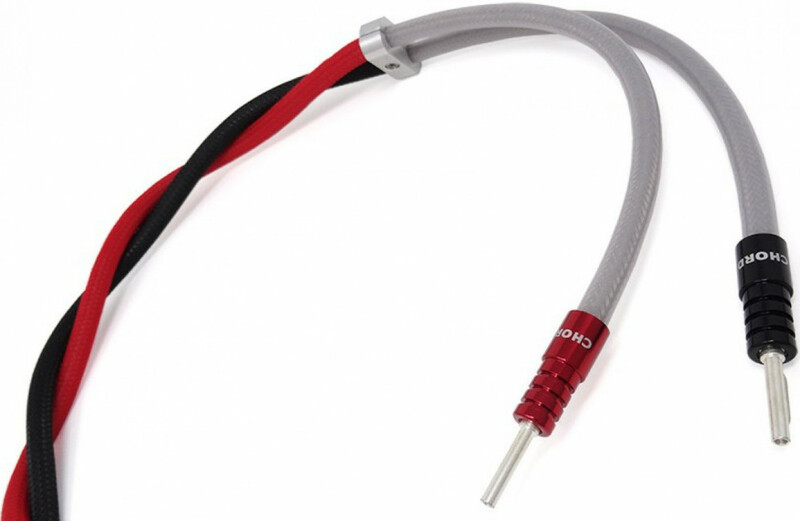 It was also the biggest, stiffest, brightest cable we’d ever made. The conductors were oxygen free copper, the insulation was gas foamed Polyethylene, Shielding was a three layer braid and foil combination, effective to high frequencies and the outer jacket a flexible polyethylene. It was just flexible enough to fit into a system. It didn’t need a press release or a review, it took off so fast by word of mouth, that for a while there was almost a permanent waiting list. It remained unchanged for about ten years, until we could apply improved building techniques and materials such as more efficient shielding, silver-plated conductors and PTFE insulation that would produce a more neutral tonal characteristic and a cable better able to carry detail, dynamics and timbre. This became Signature Reference.